WE HAVE A LIMITED NOTARY SERVICE OVER THE CHRISTMAS PERIOD FOR URGENT MATTERS, PLEASE EMAIL cy@yor.ie AND WE WILL REVERT AS SOON AS POSSIBLE. St. Stephen's Green Notary PublicCathal Young is a Notary Public and Solicitor in Dublin City Centre. 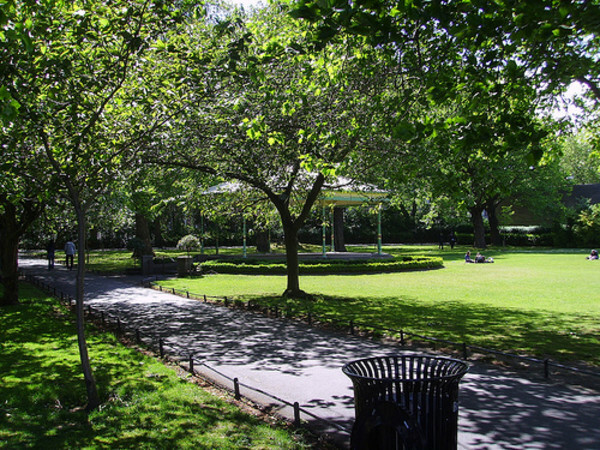 He is based at 1-2 Lower Leeson Street (entrance on Earlsfort Terrace) just steps from St. Stephen's Green. He is also a partner in the long established legal practise, Cathal N. Young & O'Reilly Solicitors and Notaries Public. Notaries are an integral part of the legal order in common and civil law. They St, Stephen's Green Notary Publicare one of the three pillars of the legal order (magistrates, notaries, lawyers). Their essential mission, is to confer authenticity on the legal instruments and contracts they establish for their clients in areas of law as diverse as marriage contracts, company statutes, wills, real estate transactions, etc.